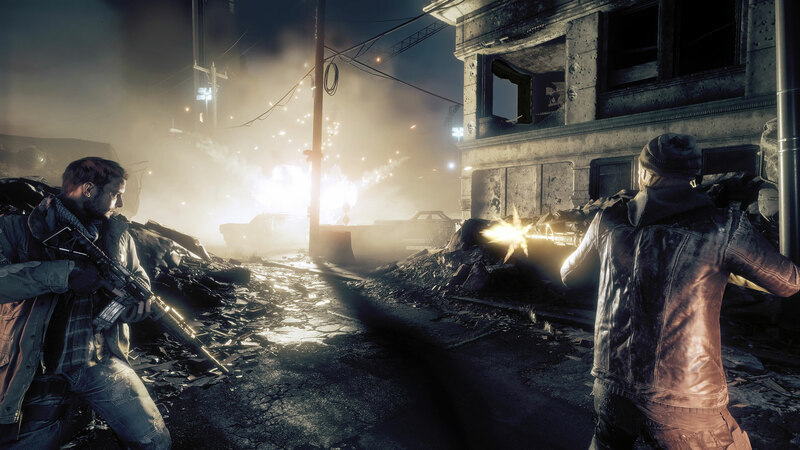 This new Homefront game is definitely going to turn heads with its new open-roam style game play. 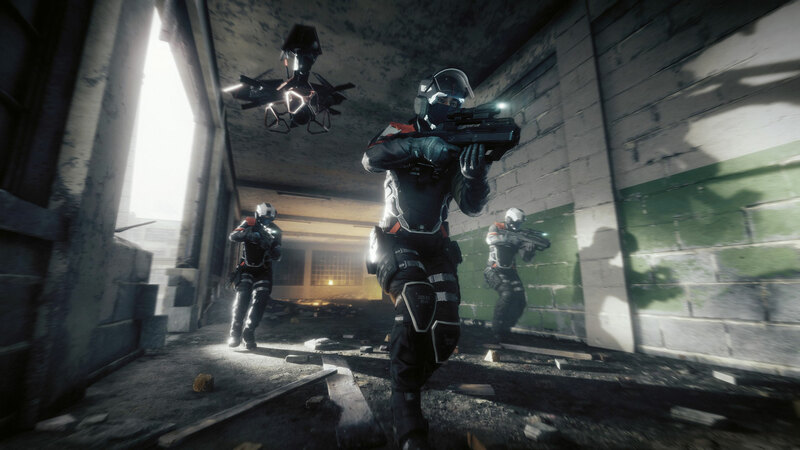 Homefront: The Revolution takes players through an occupied Philadelphia as a resistance fighter. There are main story missions, but in your “off time” you can free roam the area, destroy Korean patrols for ammo and supplies, or side objectives. Similar to Destiny public events, you can opt to jump into AI based resistance engagements and help them defeat the opposition, or simply choose to ignore them. I am unsure if there is any sort of reputation system in play that might penalize you for ignoring other resistance fighters, but time will tell. The gameplay was your typical first person shooter, but with a twist. Instead of having to set up your particular weapons system at a predefined place, or go into cumbersome menus, you can literally swap out optics, hand grips, etc in real time while in any game mode. Sneaking up on the opposition and need a silencer? Simply tap the D-Pad and add it. Need more range? Swap out the holographic lens for a long range scope within seconds. This type of on the fly customization is awesome as it will allow players to completely customize one weapon as they go, especially if they prefer heavy weapons, snipers, or traditional assault weapons in game. It means you don’t have to carry several weapons in your inventory and wont have to get used to multiple loadouts while playing. You were given three weapons in the game; Primary, secondary and then a third presumably heavy weapon class. The loadout I demoed at Deep Silver was an AR-15/M4 variant, a 1911 style handgun, and a shotgun. Ammo was fairly scarce so making shots count was important. Luckily you can scavenge ammo from fallen enemies or comrades, but don’t expect to be running and gunning your way through every engagement. The Korean opposition has some pretty sophisticated tech, including drones that frequently scan the area looking for resistance. Get spotted and unless you can drop the drone quickly, you’re going to end up in a small engagement against a patrol. Take too long with the patrol and backup will arrive, and they will overpower you. A unique mechanic in the game is that there are certain situations where retreat IS your only option. You wont win every single time and there are certain times the opposition will outgun and overwhelm you, and a retreat is necessary. Its better than sacrificing AI counterparts you might need later in a mission, as when you retreat you can try to regroup depending on the situation. Overall I was very excited about the potential this game has. I think the gunplay mechanics and weapon system allows for more freedom that you don’t normally have in other games. Adding a free roam element means you can play at your pace without being penalized by lack of equipment. Currently there is no official release date, but be sure to keep this one on your radar.